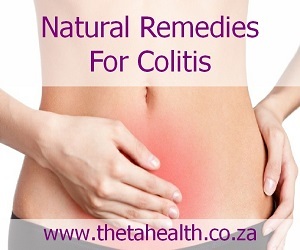 Colitis is inflammation or sores in the lining of the large intestine (colon). Experts are uncertain of the cause but general belief is that it's caused by bacteria and viruses. To help with the symptoms of colitis (belly pain, diarrhoea, fever, hunger) we have some health supplements, vitamins and natural remedies for colitis, which will help with easing the discomfort.